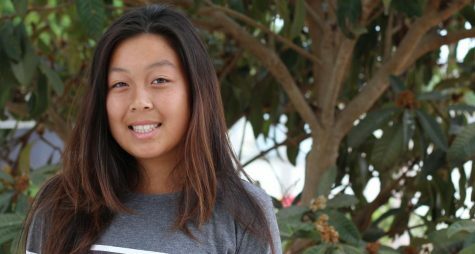 Chloe Tran is a junior at Carlsbad High School. This is her second year in journalism. She is on the girls varsity team and recently won CIFs with her team. She is also a volunteer at Sharp Mary Birch for mothers and newborns. On her free time, she enjoys listening to BTS and Taylor Swift as well as reading and writing.